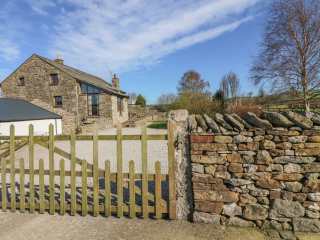 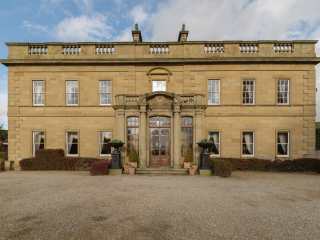 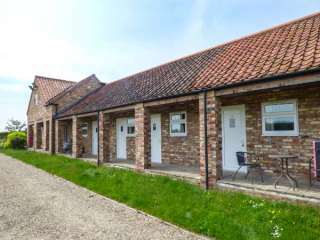 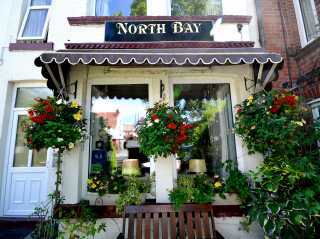 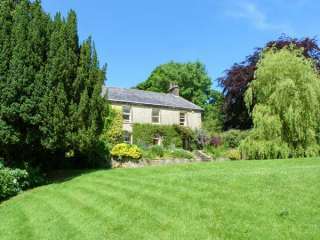 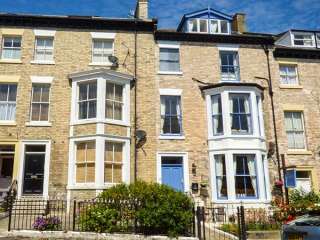 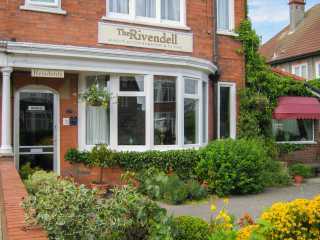 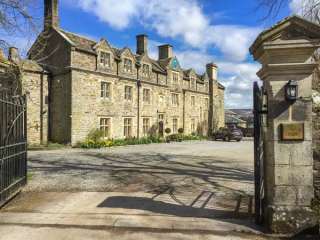 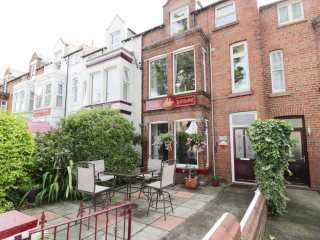 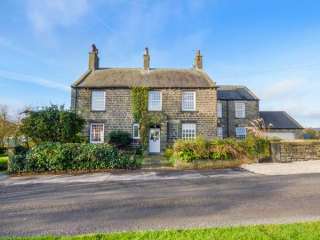 Found 99 holiday rentals in Northern England / Yorkshire. 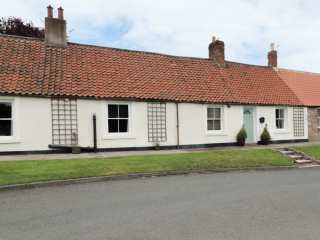 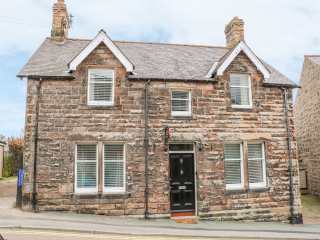 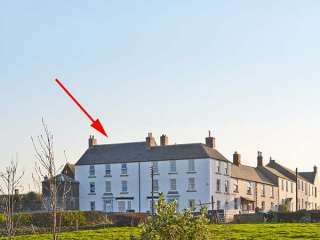 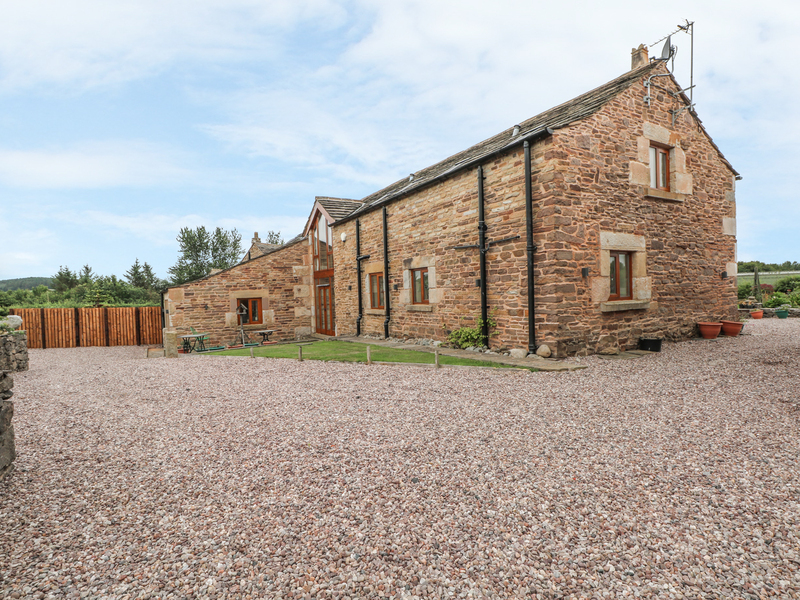 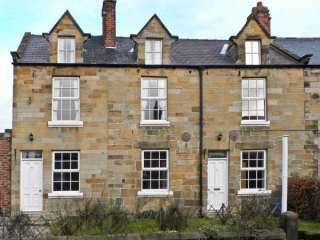 "This luxury cottage in Embleton sleeps twelve people in six bedrooms, over three floors." 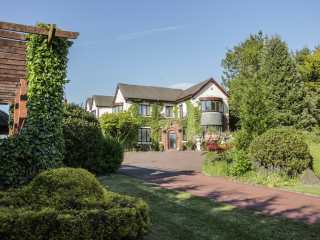 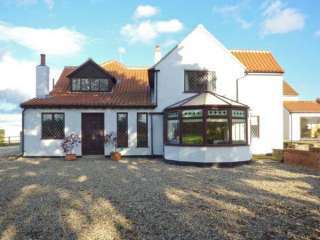 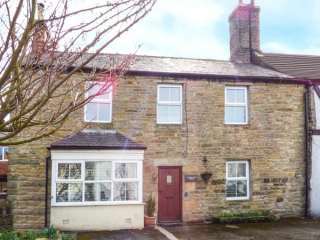 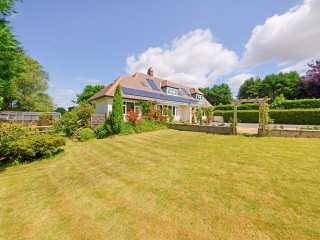 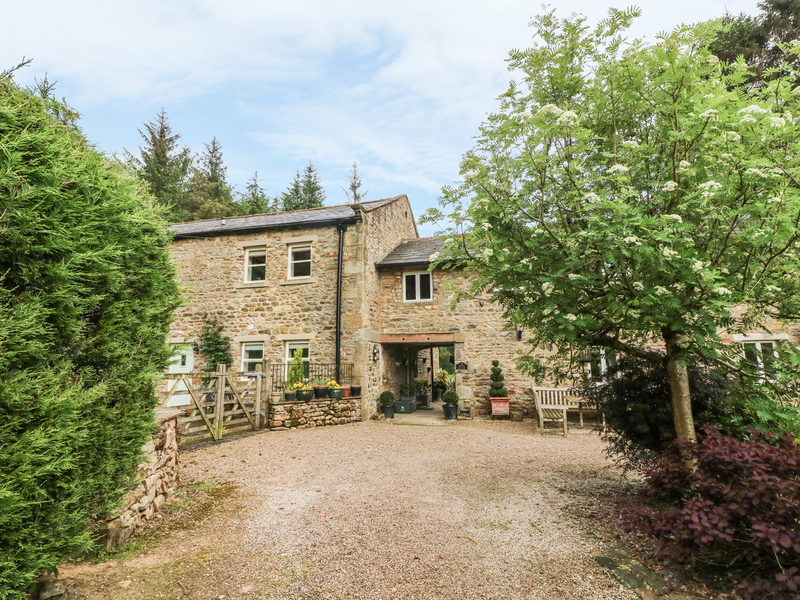 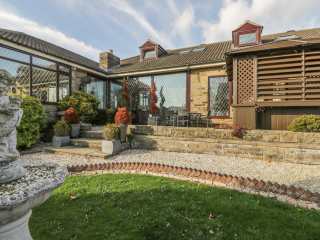 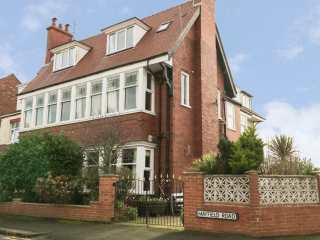 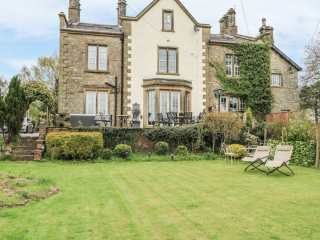 A detached property situated within the village of Osmotherley. 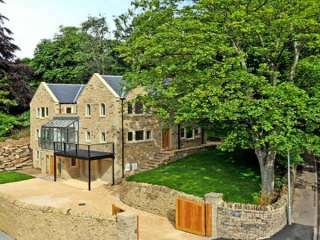 It houses four bedrooms and can sleep up to eight people. 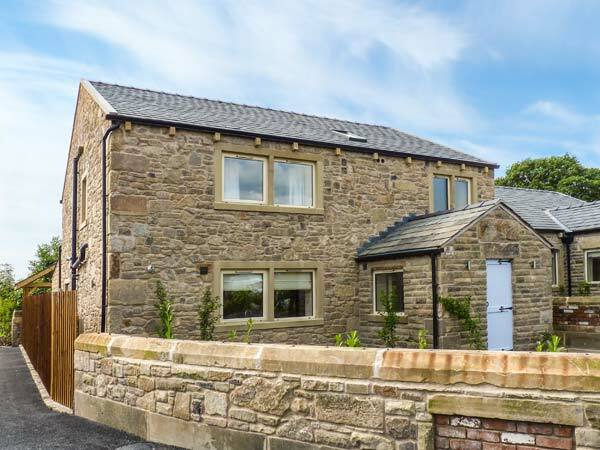 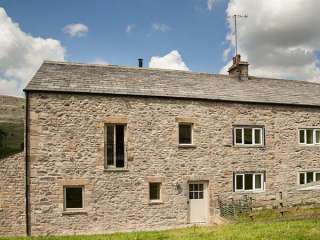 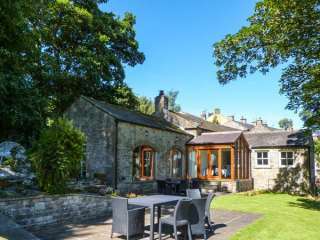 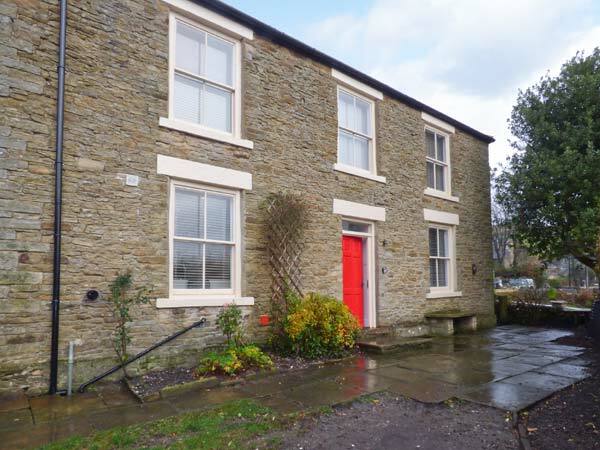 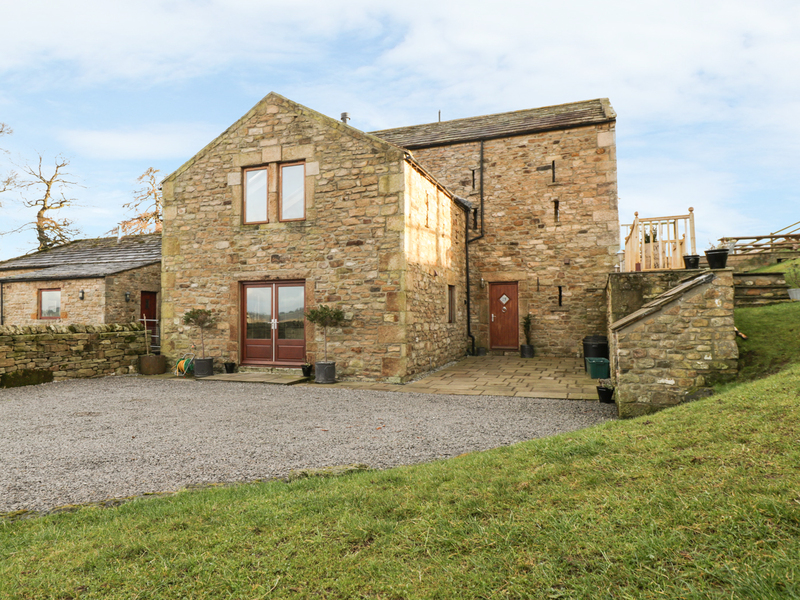 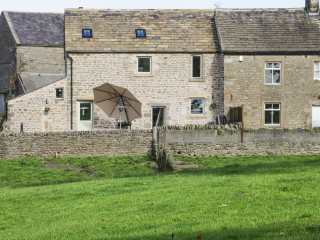 "A charming, end-terrace cottage on the owner's working farm, near Skipton, sleeping six people in three bedrooms." 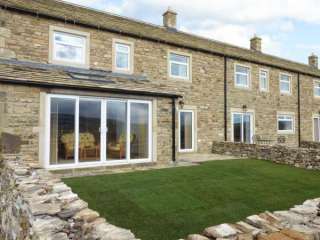 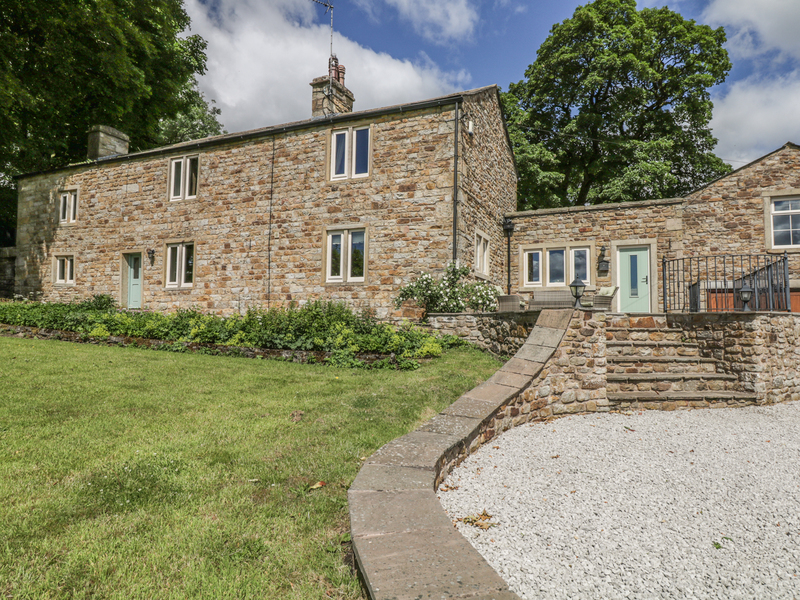 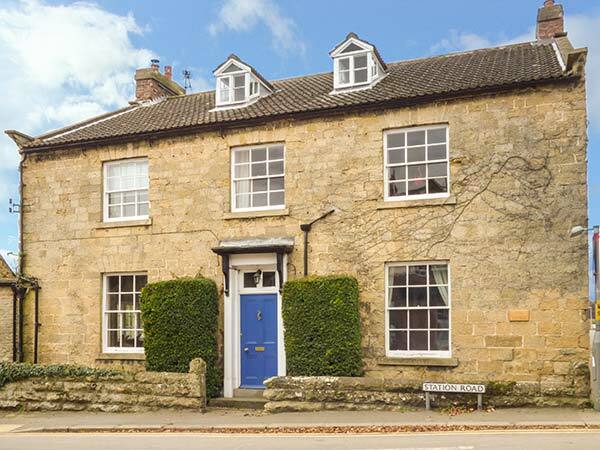 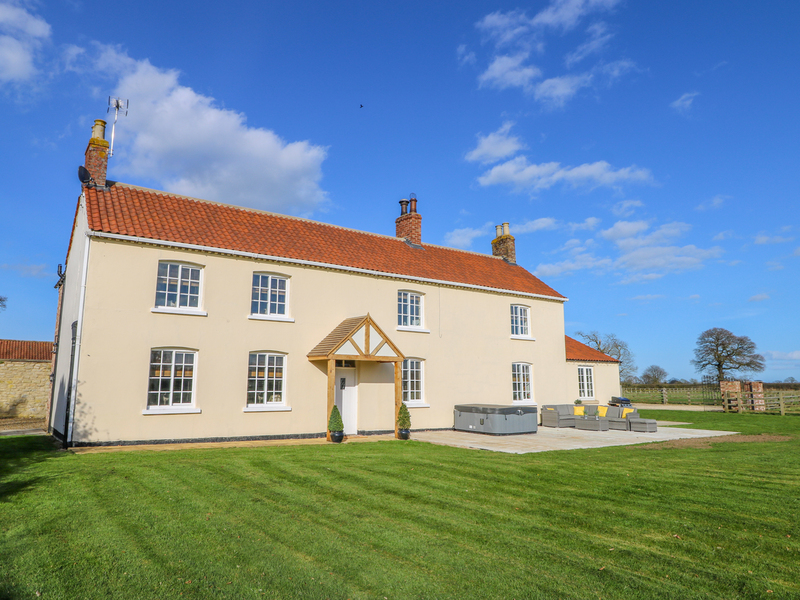 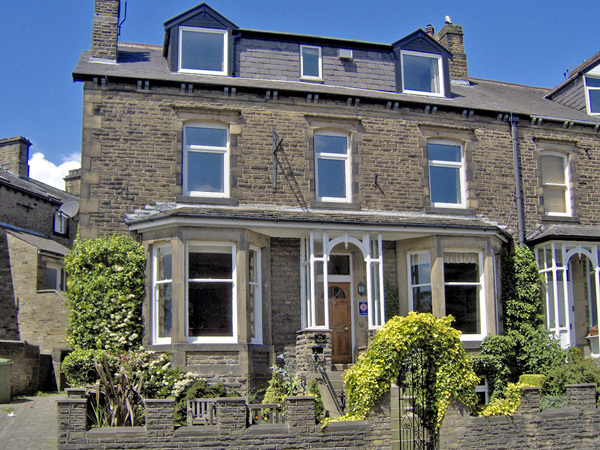 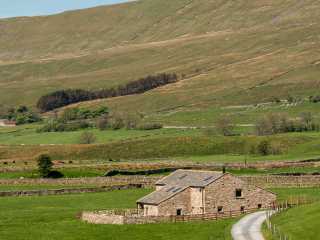 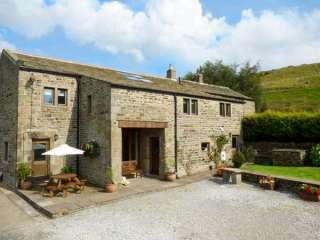 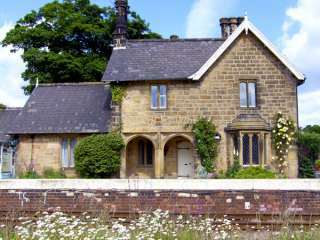 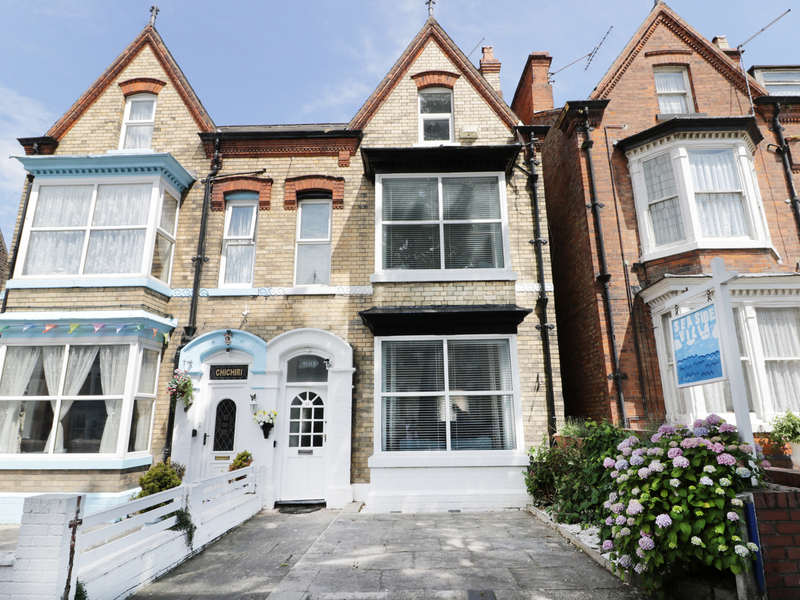 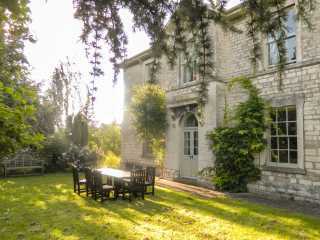 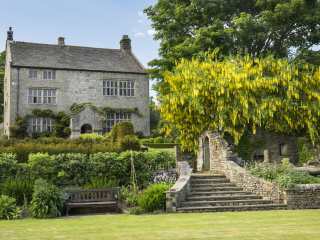 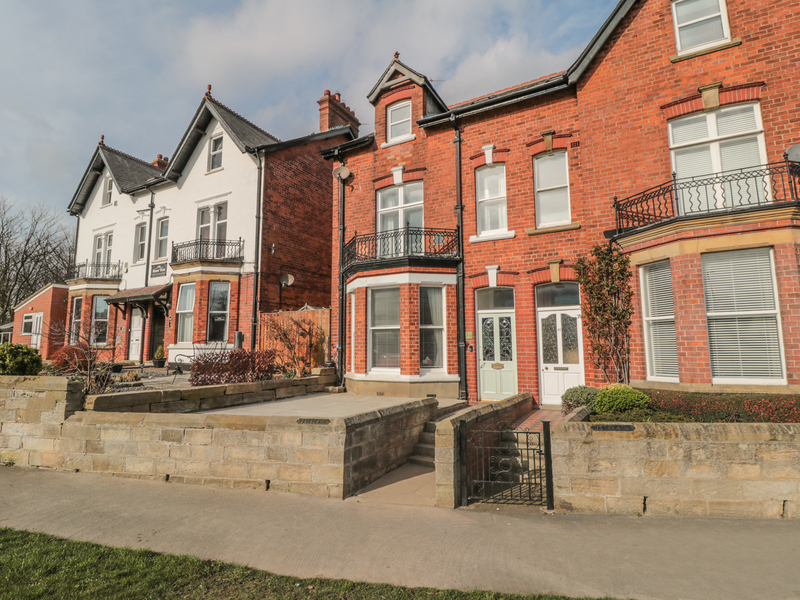 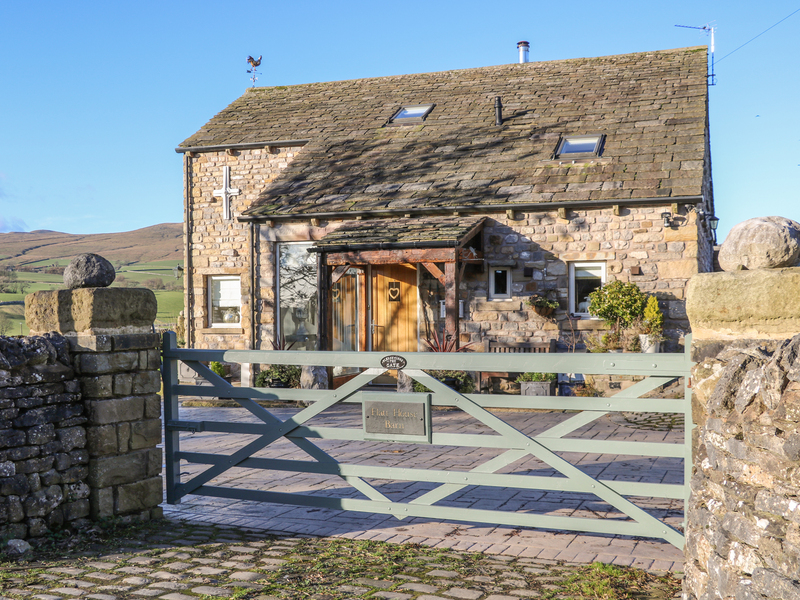 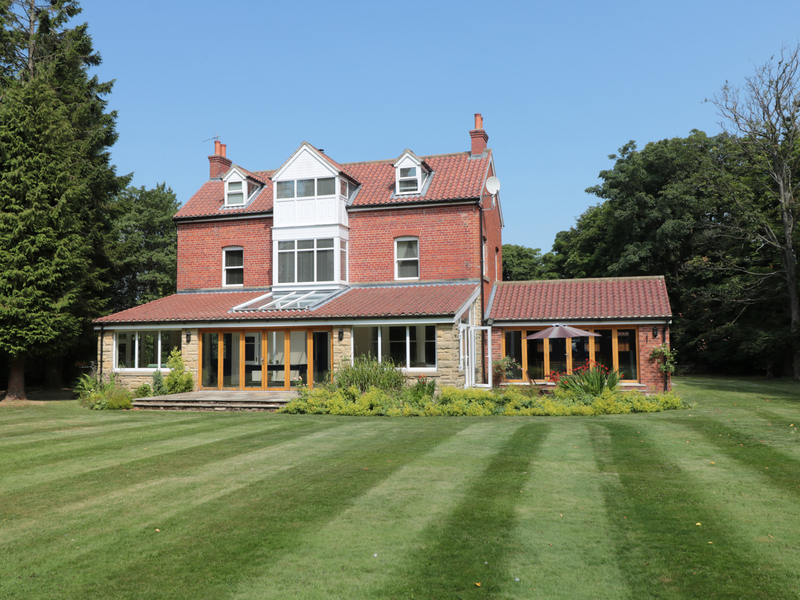 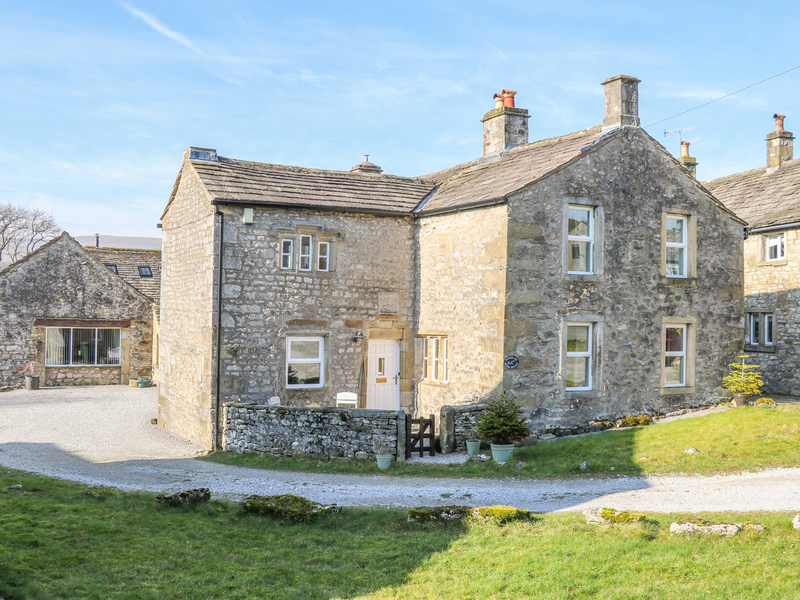 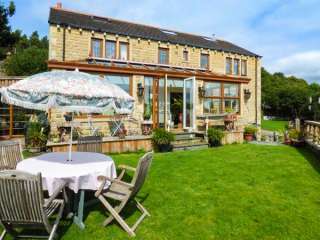 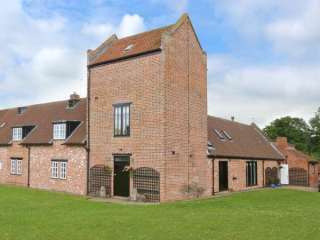 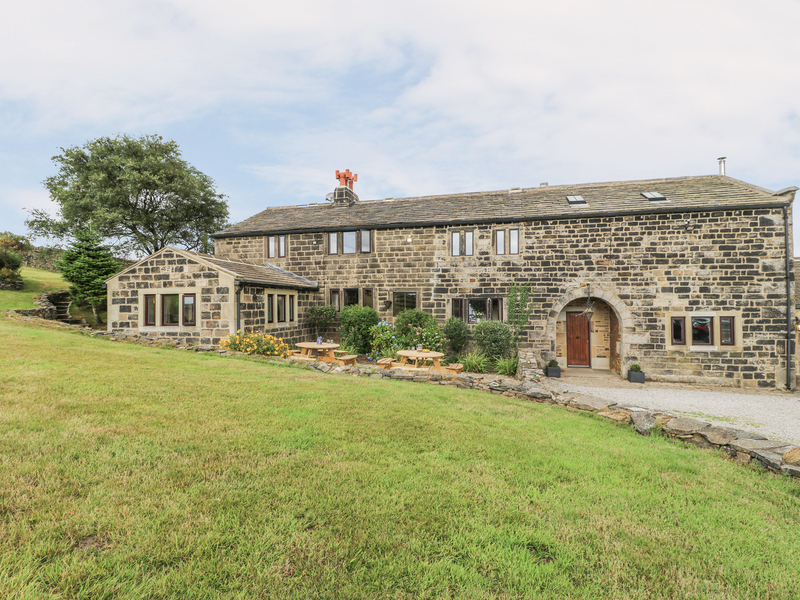 We found 99 holiday rentals in Northern England / Yorkshire.